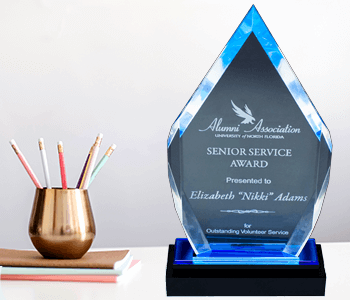 Designed to your specifications, this PTA Large Engraved Name Tag can be personalized with 2 lines of text and your choice of background color. 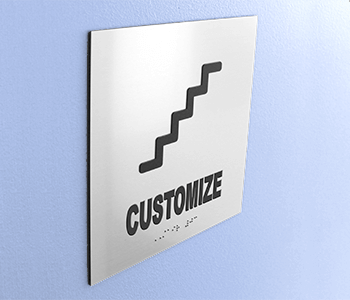 Show your PTA volunteers just how valuable they are with this high-quality, laser engraved name tag. 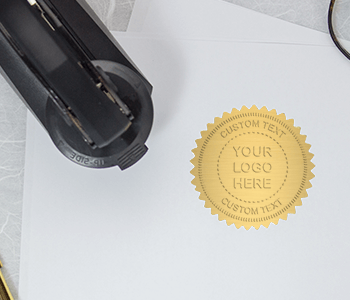 We are pleased and humbled that you are ordering your PTA name tags from us! Education is very important and no one shows this more than PTA chapters. 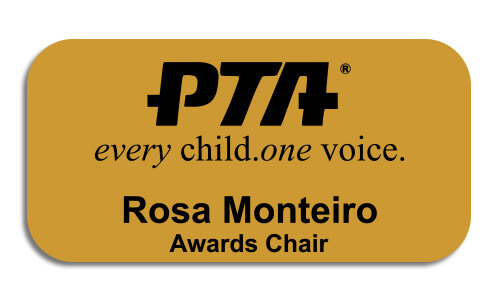 Order your PTA name tags today!